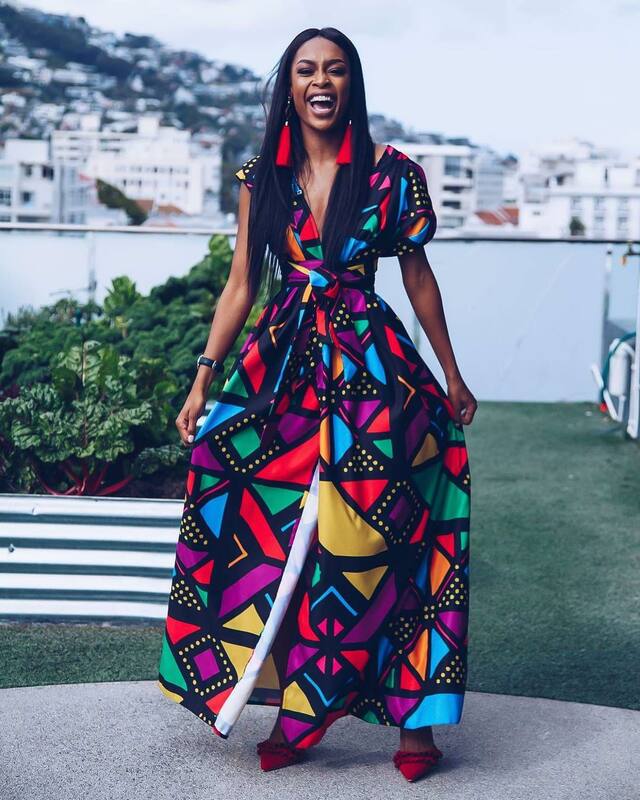 Stylistically, there are strong currents of fashion lovers in South Africa, so much so that coming up with the best dressed South African influencers of 2018 was nearly an impossible task for us. 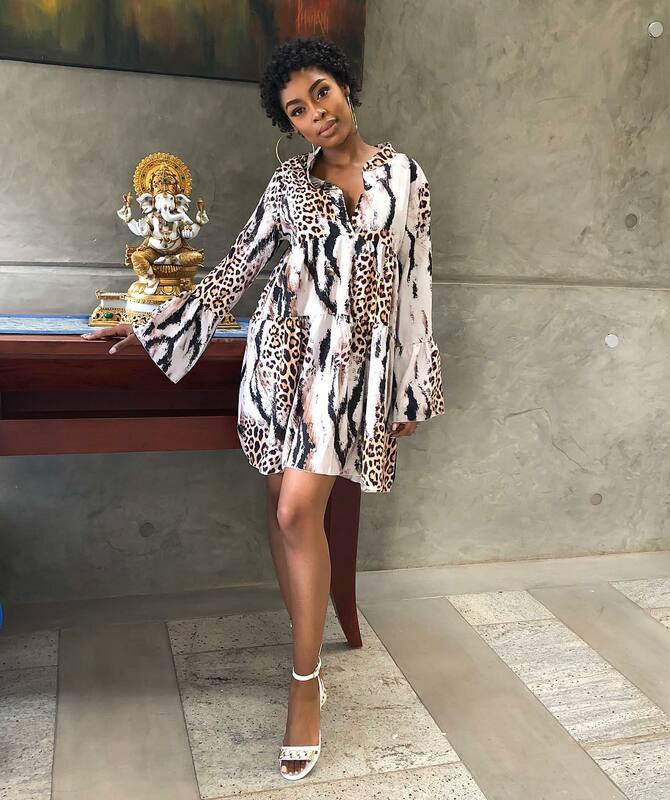 There are the style bloggers who regularly create outstanding outfits; the celebrities with a plethora of image consultants and then there’s Model and TV personality, Keitumetse Naomi Noinyane aka K Naomi. 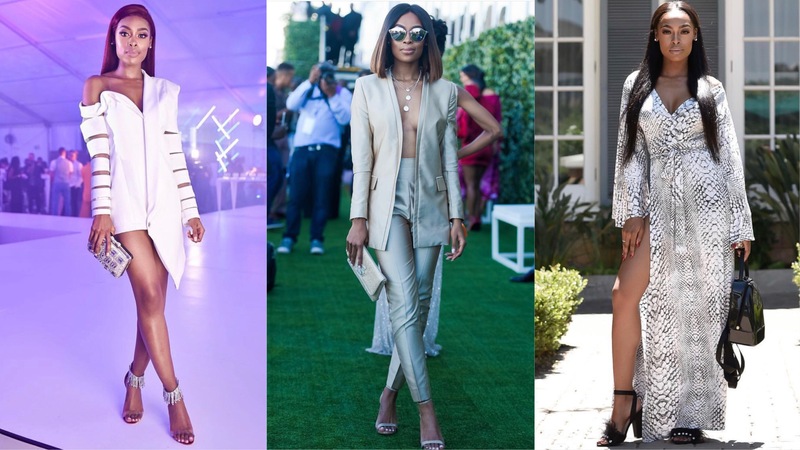 Of course, K Naomi also falls into the celebrity category but when it comes to style; whether she’s attending a launch, walking the red carpet or presenting on her ALL ACCESS show, she literally kills the style game in a way that is effortless and so smooth, putting her in a class by herself. What’s most exciting is that her style offerings aren’t just about beautiful clothes alone, they are sort of an identity for the TV girl. 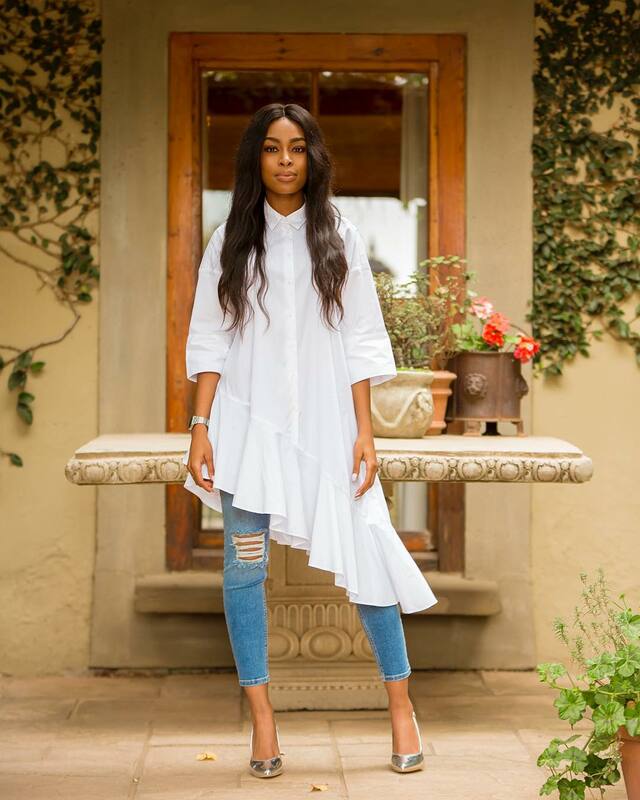 This means that you can’t separate K Naomi’s style from her personality. Why? Simply because the young trendsetter has a knack for always wanting to do better; this ultimately trickles down to her style as she ups the game each time she steps out. Her fashion instinct is unique and her makeup application is always flawless. It’s also easy to see that she goes for affordable luxury. Meaning you don’t have to break the bank to recreate her looks. While some of her style choices are a bit daring, they are also elegant and classy and I bet you you’ll find something inspiring about it.